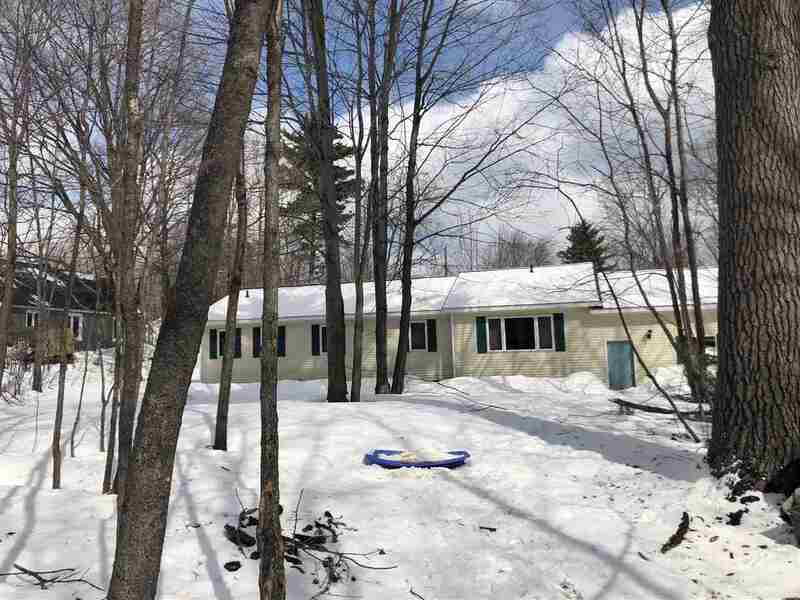 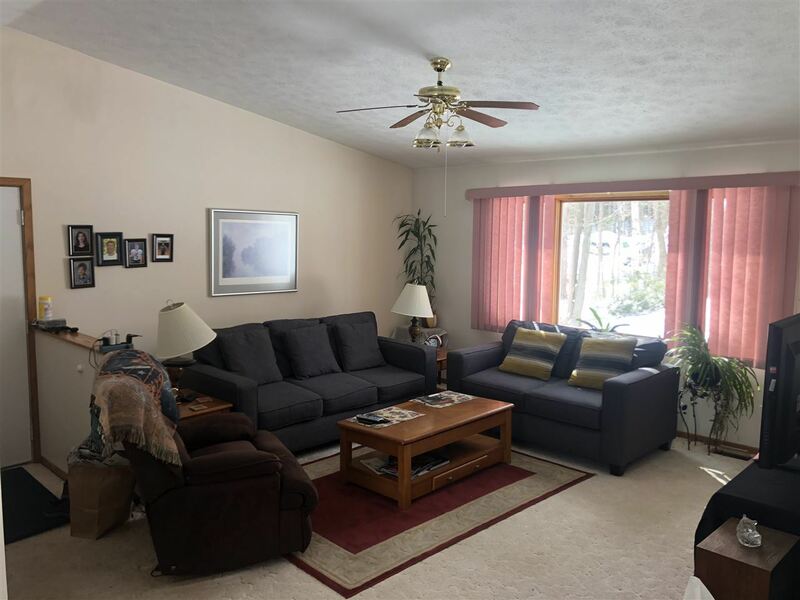 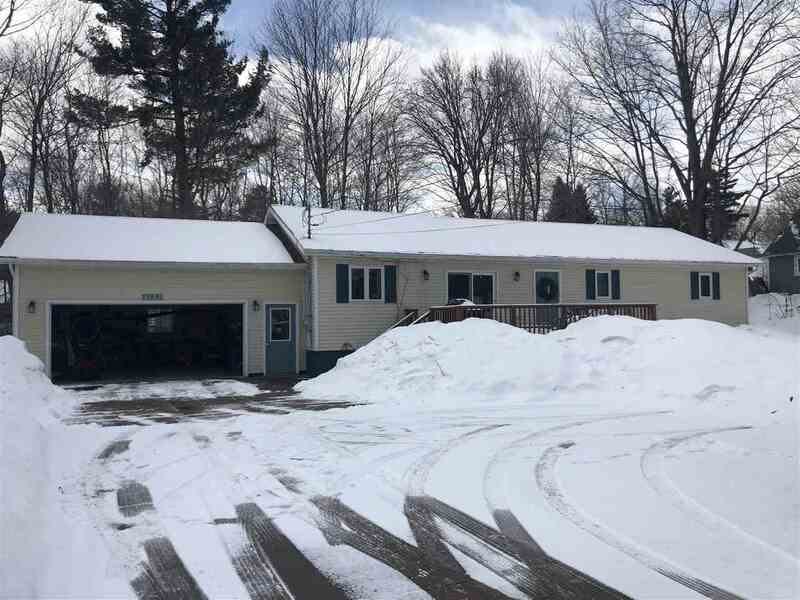 Large ranch home on 0.74 acres in Marquette Township. 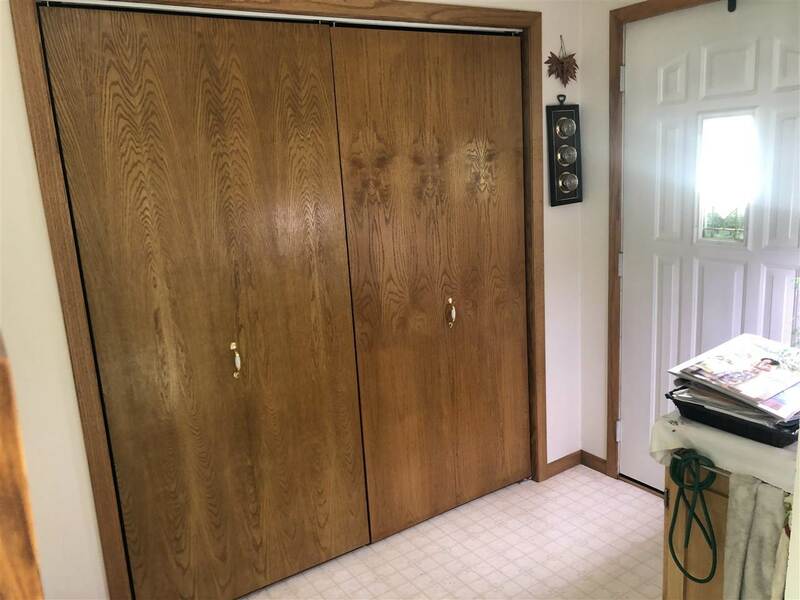 A large closet and laminate flooring off the main entrance is perfect for storage and muddy shoes. 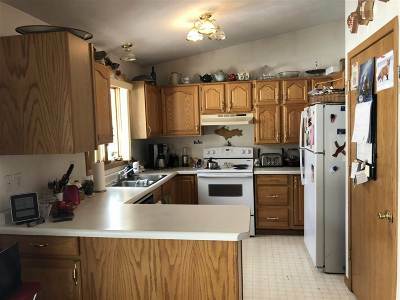 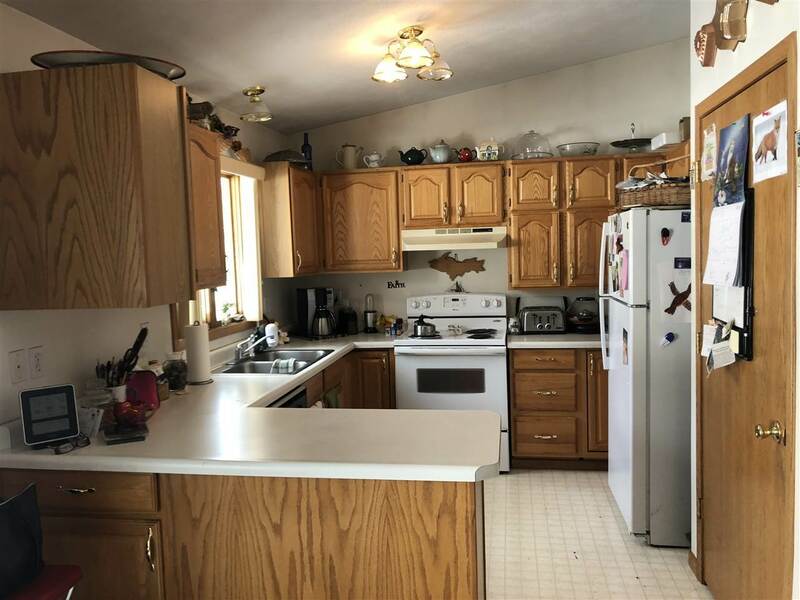 Enjoy ample counter space, a pantry and newer appliances in the kitchen. 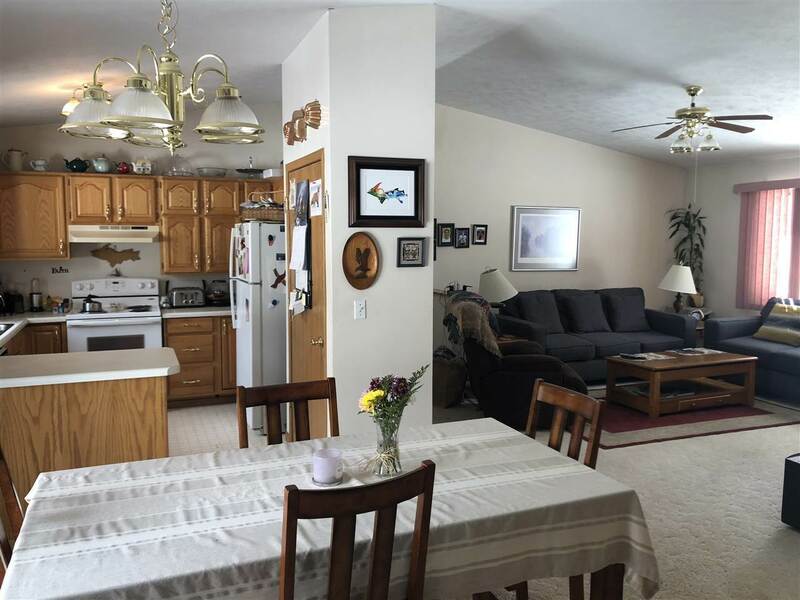 Access to the front deck via sliding doors in the dining room provide light. The kitchen and dining is open to the living room which is nice for entertaining. The attached garage opens into the living room. 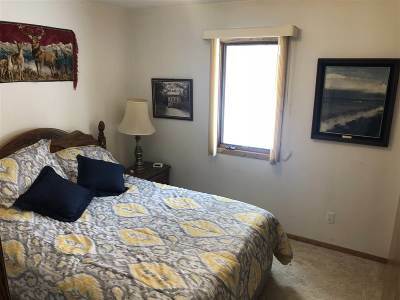 Also on the main floor is an oversized master bedroom and bath w/ linen closet. 2 more bedrooms and another full bath plus main floor laundry round out the main level. 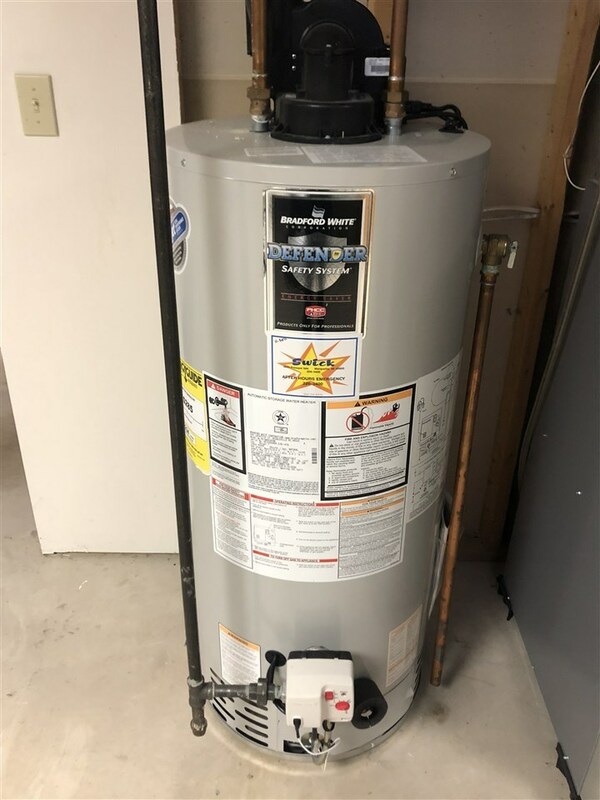 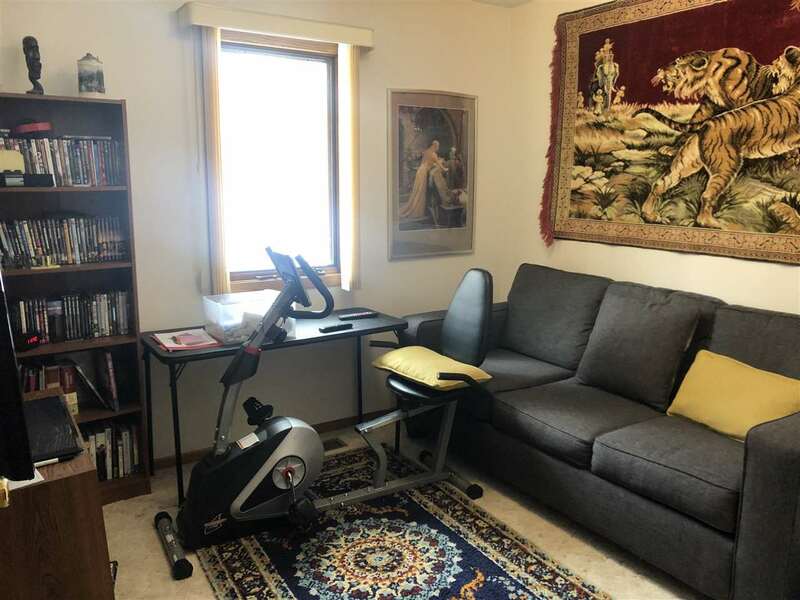 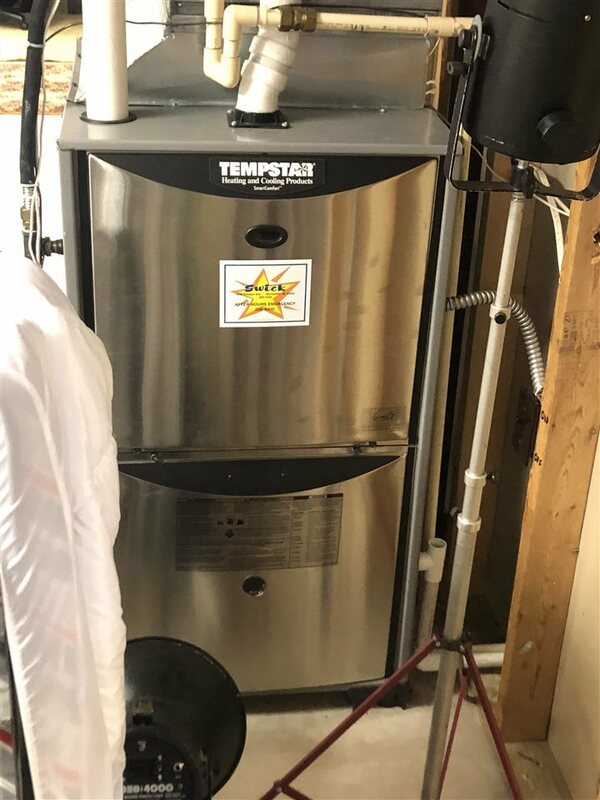 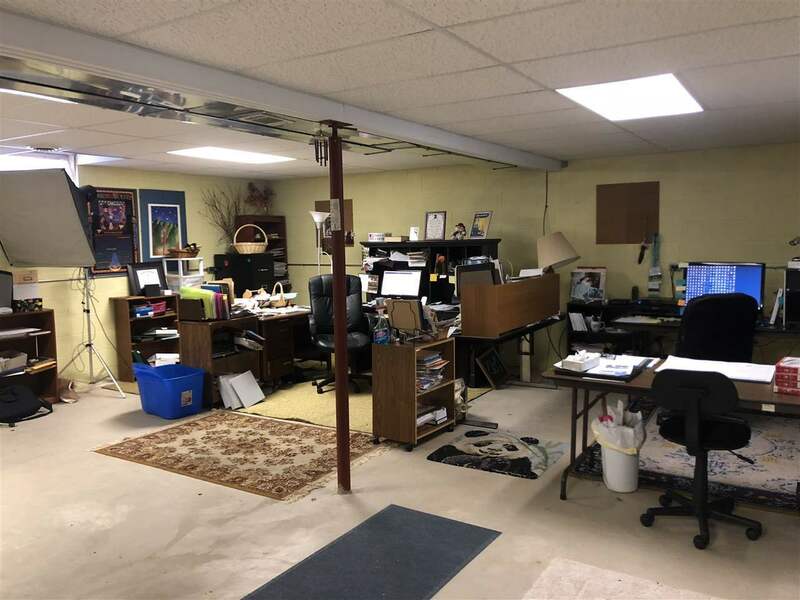 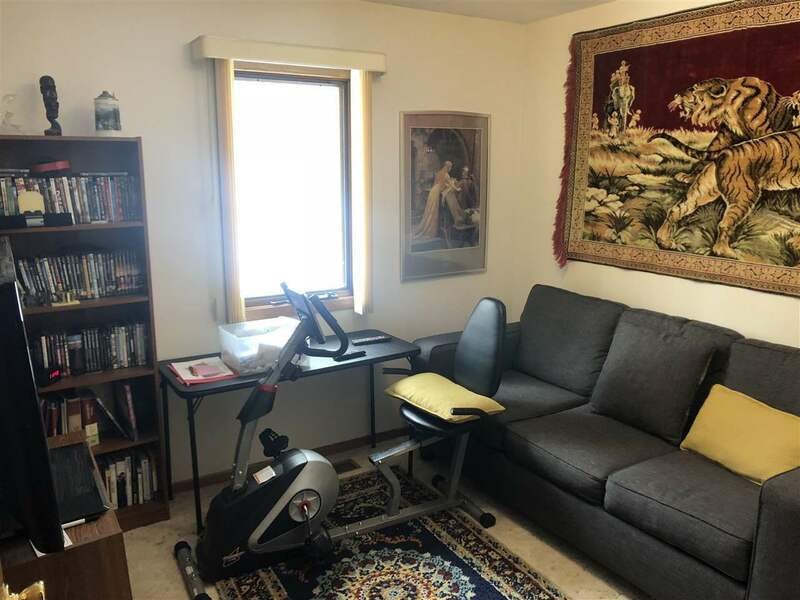 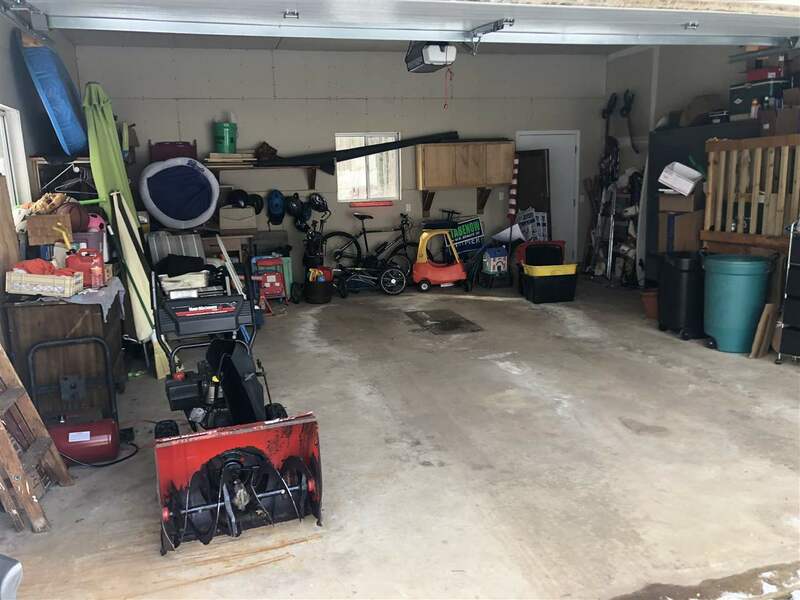 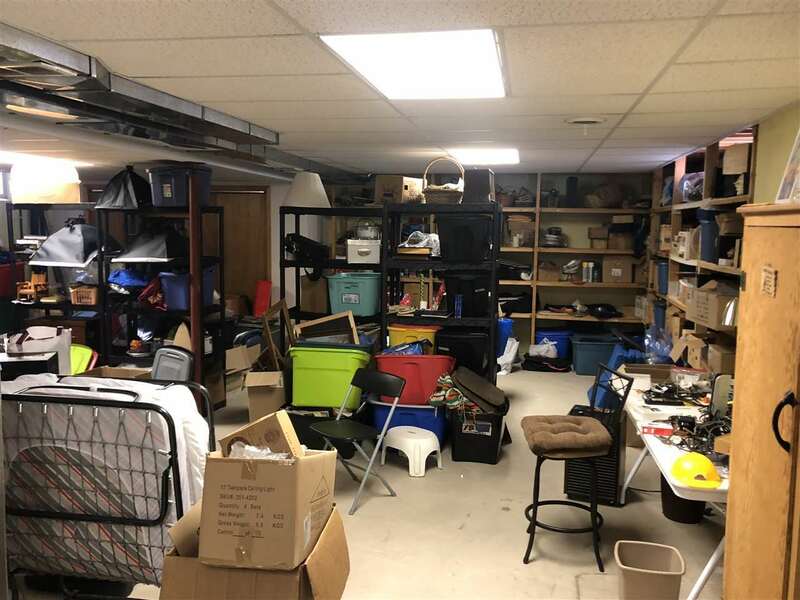 The 1400+ sqft basement is partially lined with built-in shelving and can be easily turned into finished space for an additional family room/office/home gym/etc. 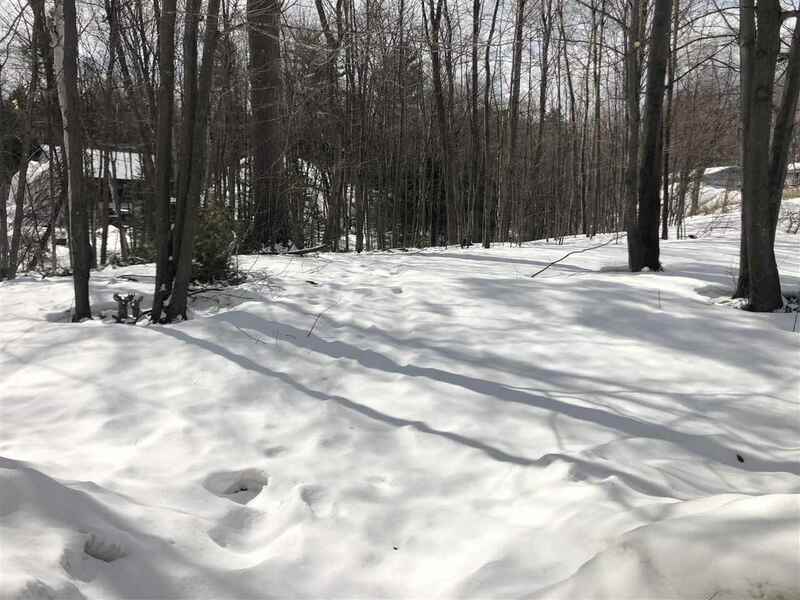 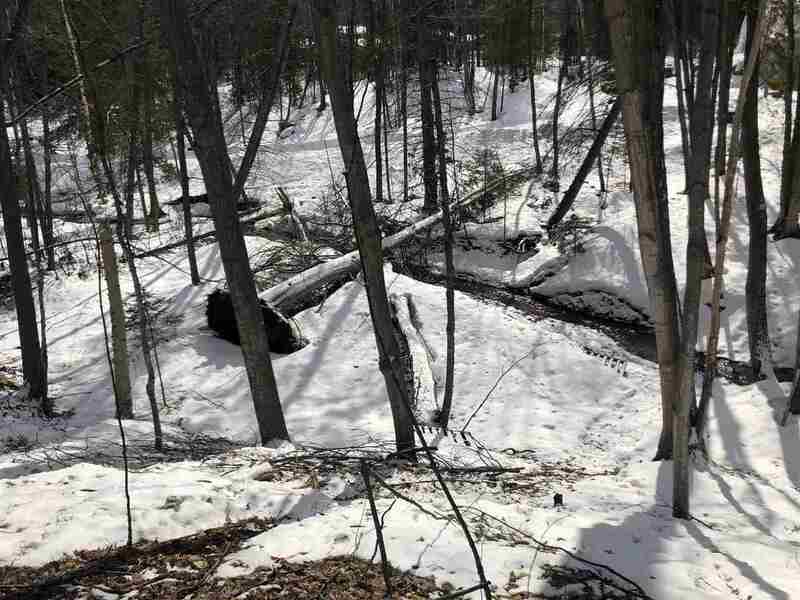 The large 0.74 wooded lot has a small creek running through the back and mature trees. 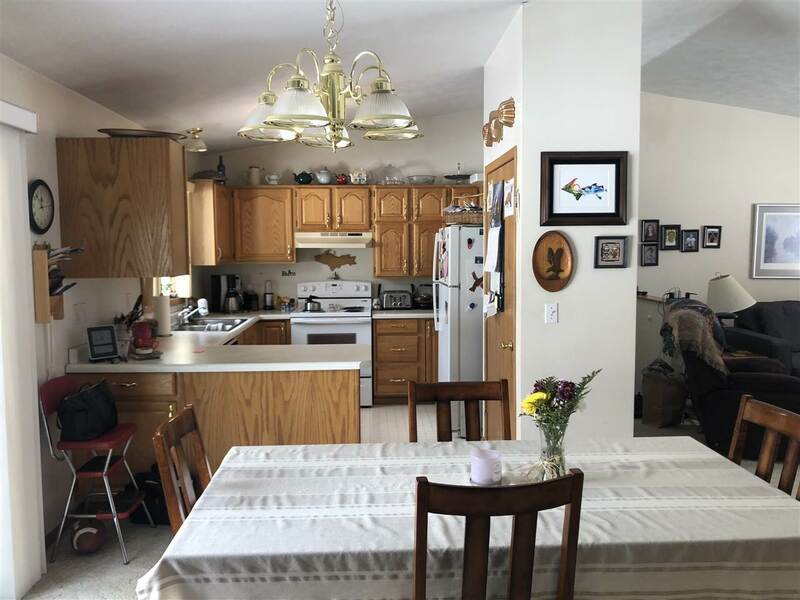 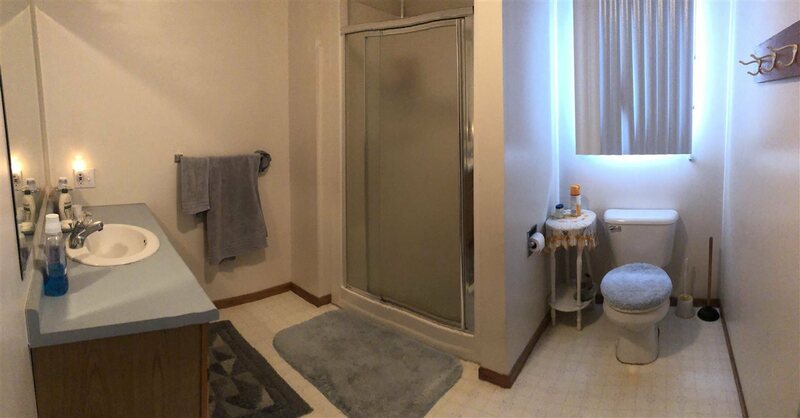 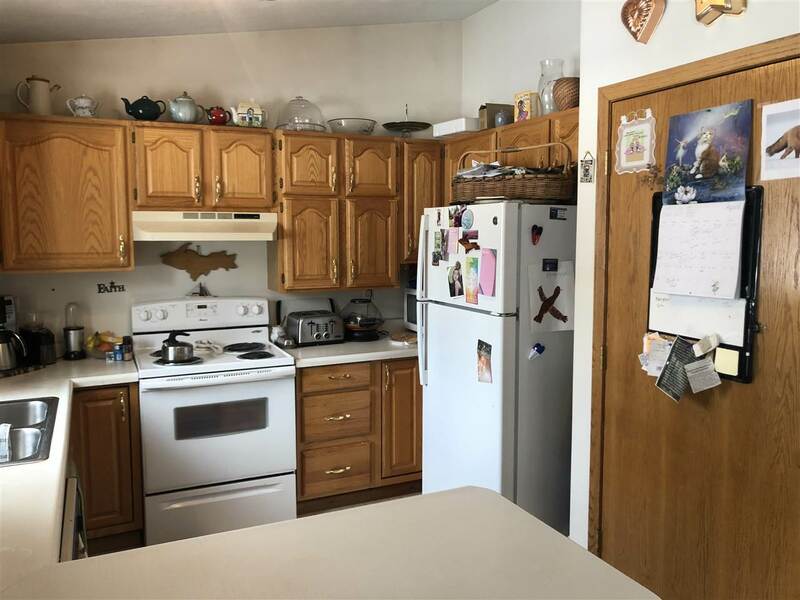 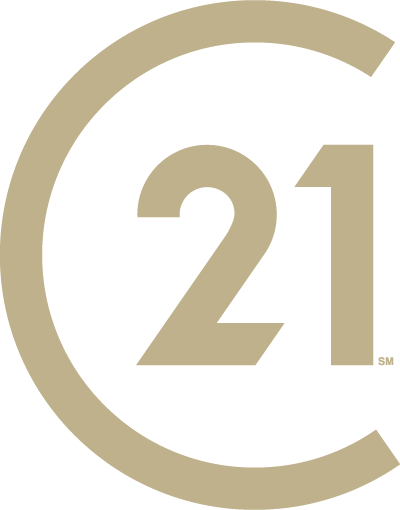 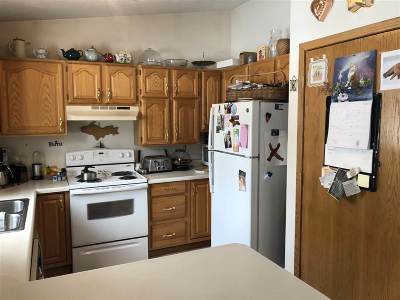 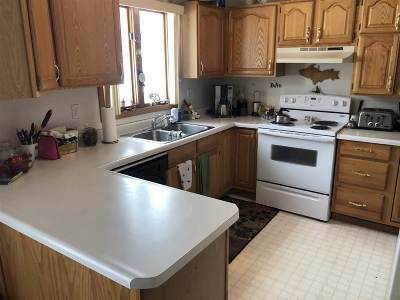 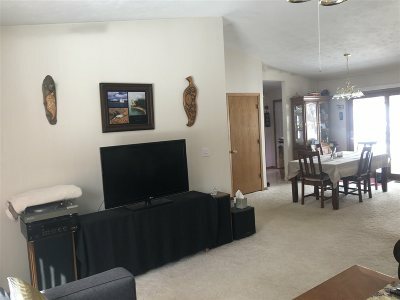 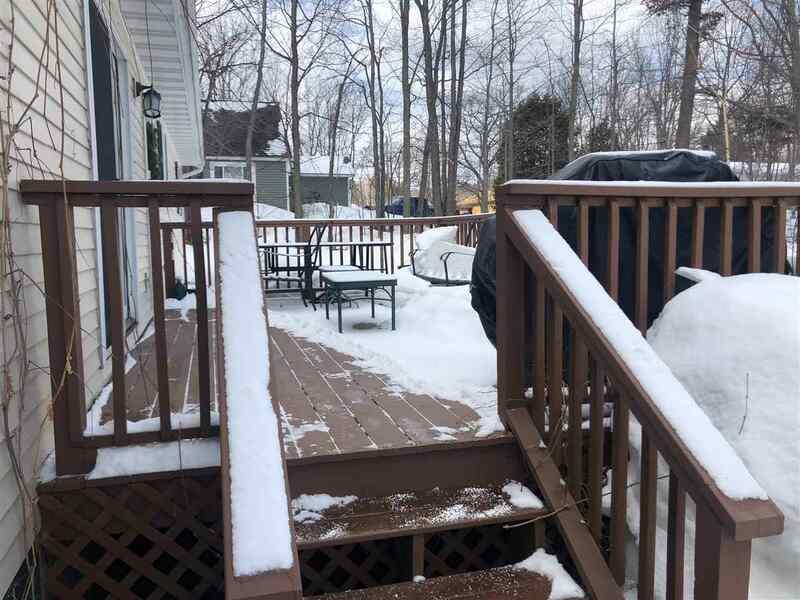 This centrally located property is close to restaurants and shopping, Marquette High and the Medical Center and more!